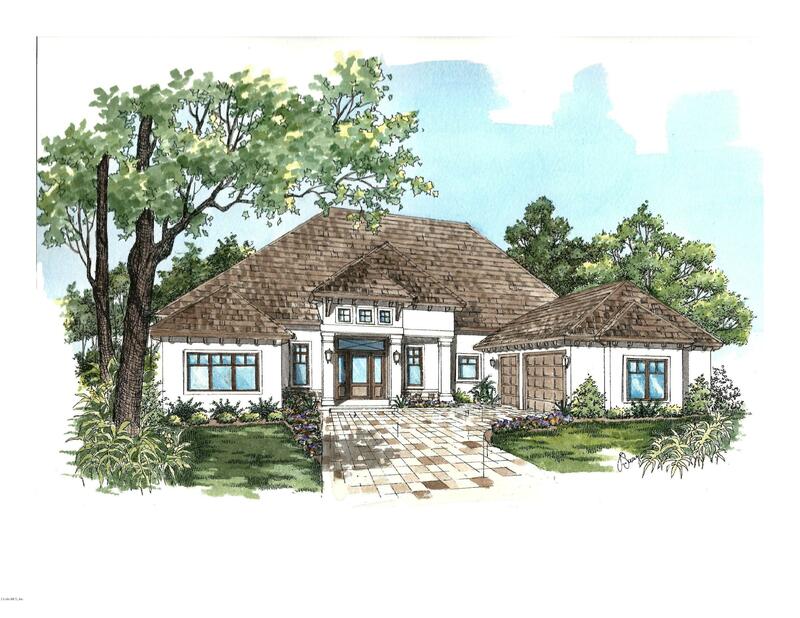 Magnificent masters village home located on lot # 17. 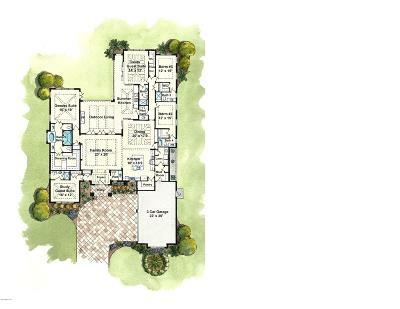 Fine living with a spacious layout and grand views of Florida's most spectacular golf course. 5 bedroom, 5 bath, 2 half baths with over 4,000 sq ft of living space. Summer kitchen overlooking the golf course with North Eastern view. The finest finishes from this award winning builder including luxurious custom cabinetry, travertine flooring, granite countertops, custom landscaping package with mature plants, finished off with a nicely designed 3 car garage. Currently under construction with an expected completion date of Fall 2019.